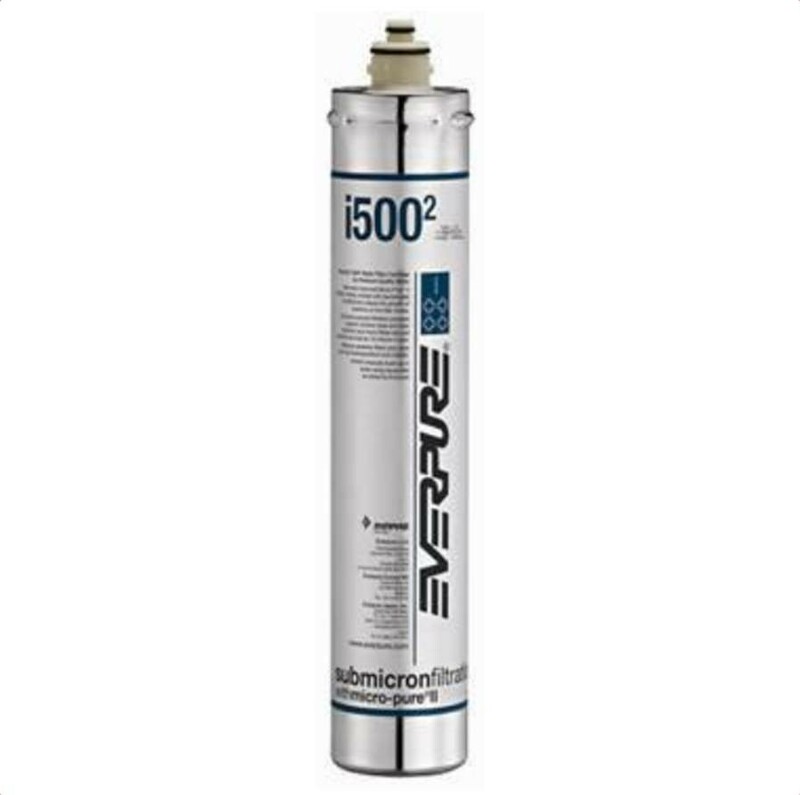 The Everpure Insurice i500 Ice Maker Water Filter Cartridge delivers premium quality water specifically for ice applications - ice makers, ice machines. The Everpure Insurice i500 Ice Maker Water Filter Cartridge keeps ice machines working at full capacity by inhibiting scale and therefore ice machine problems. The filter has a capacity of 11,300 litres before it requires replacement. The difference between the Insurice i2000 and i500 models when compared to older Everpure models (such as the Everpure 4C, Everpure 4H & Everpure AC) is that this new range inhibits any bacteria growth inside the filter using all new and improved Micro-Pure II media with AgION™. 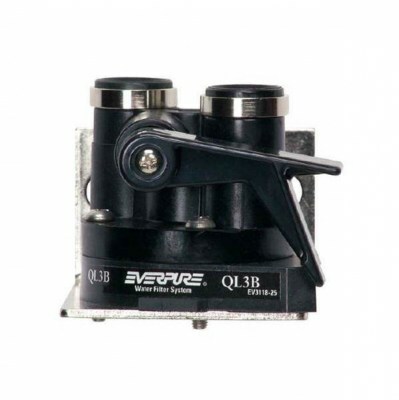 This anti-microbial protection inhibits any potential bacterial growth and therefore it is advisable to upgrade to this version from the older models and upgrading is easy because the new filters will fit in the same head as your older Everpure filter.